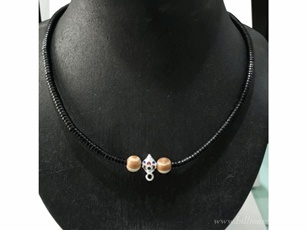 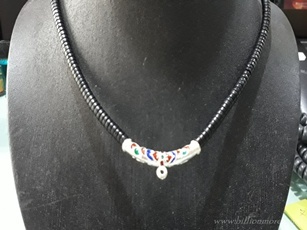 Here we present you nice necklaces and bracelets made by our skillful craftsman from various materials to be your alternative. 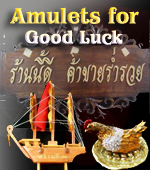 Choose it for your amulet! 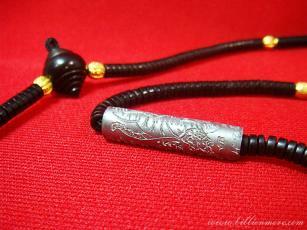 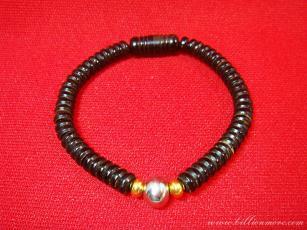 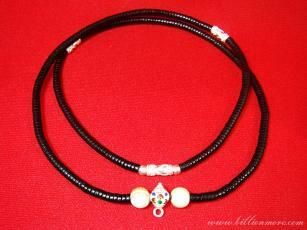 We create nice necklaces and bracelets from *Coconut Shell* a natural material. 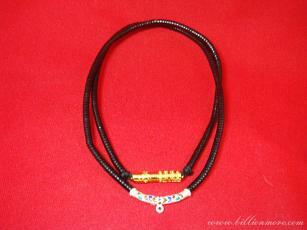 They have many designs and are suitable for every gender and age. 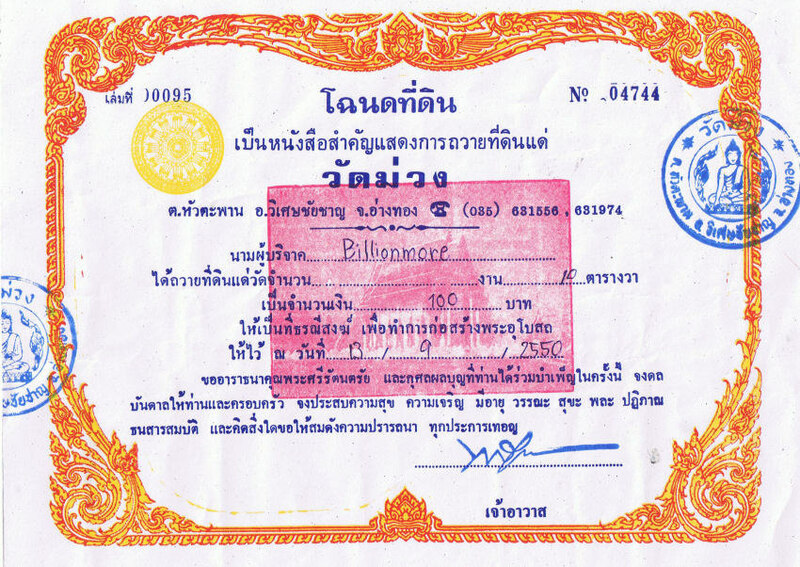 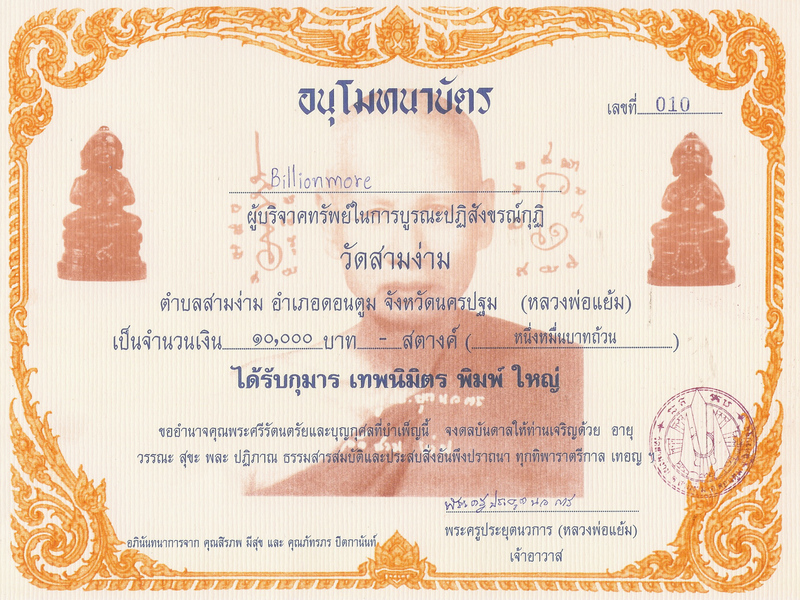 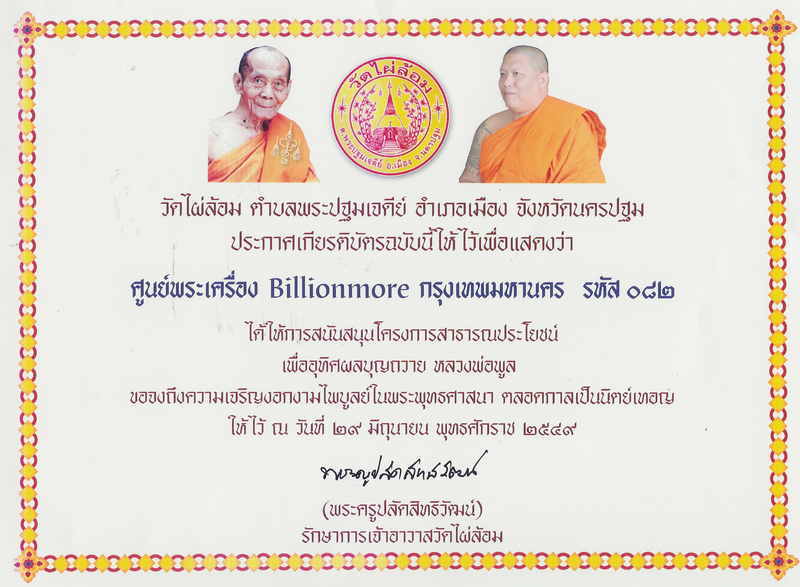 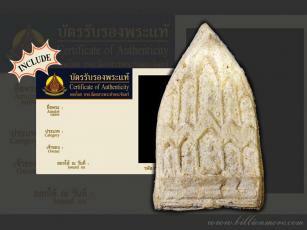 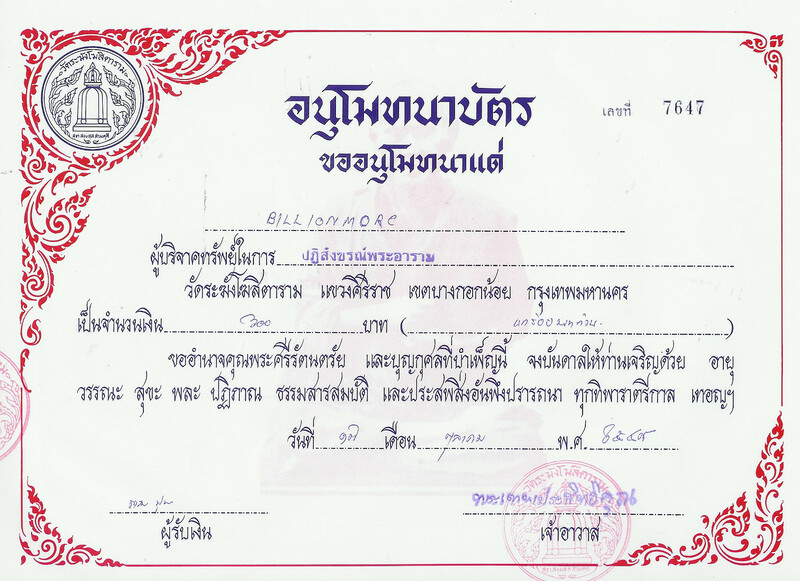 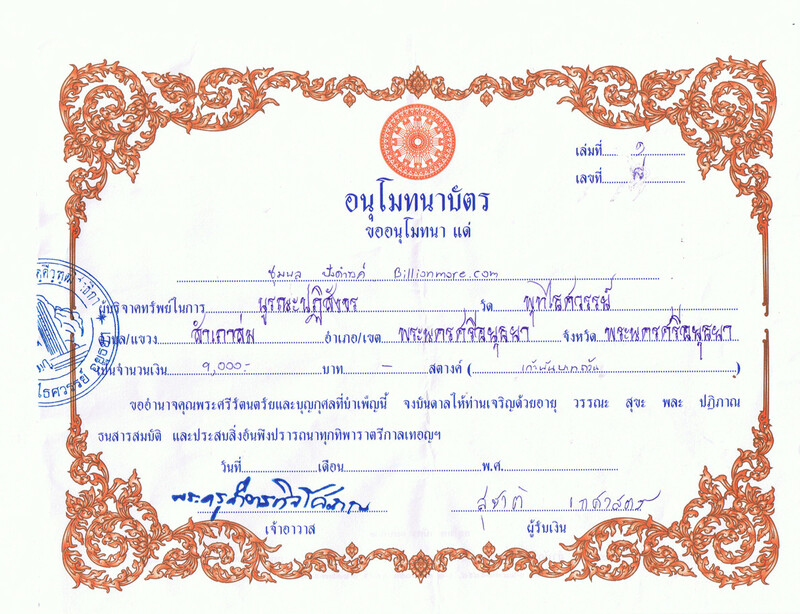 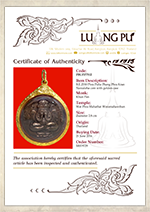 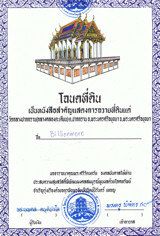 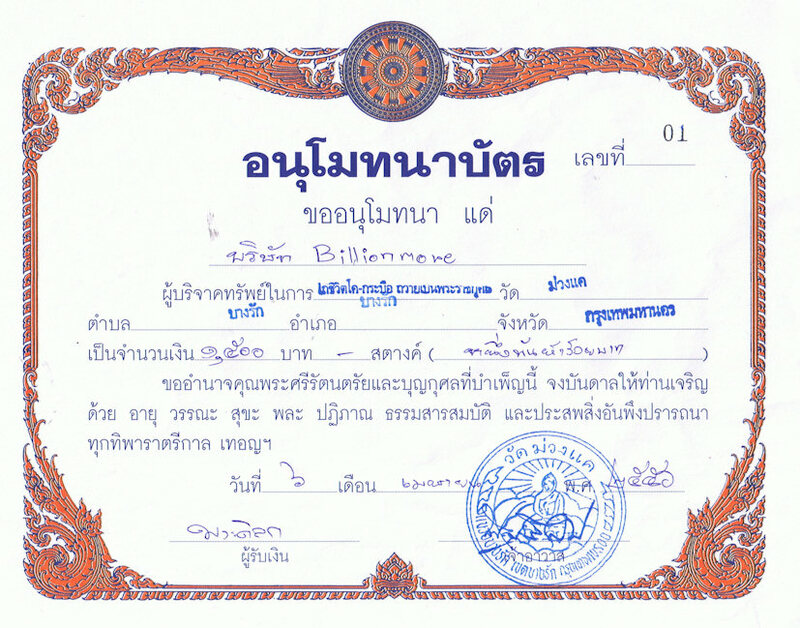 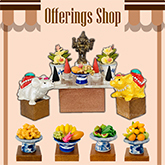 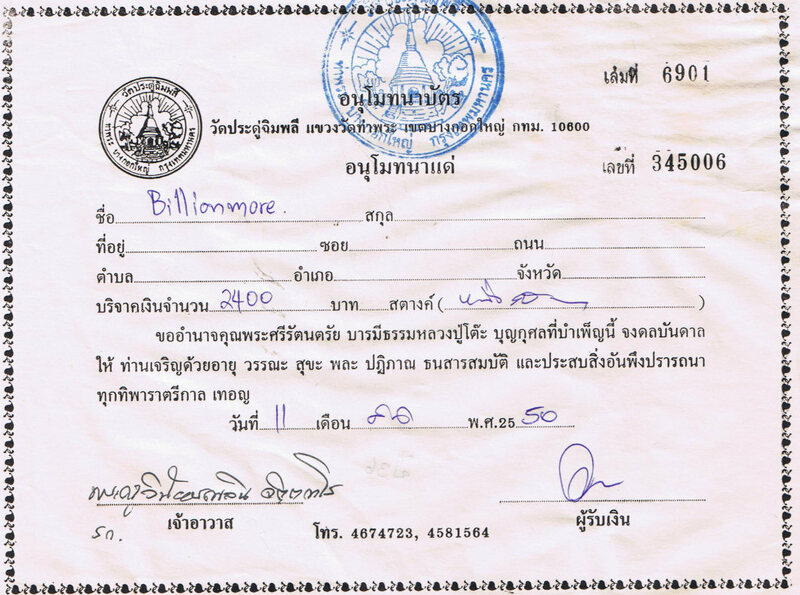 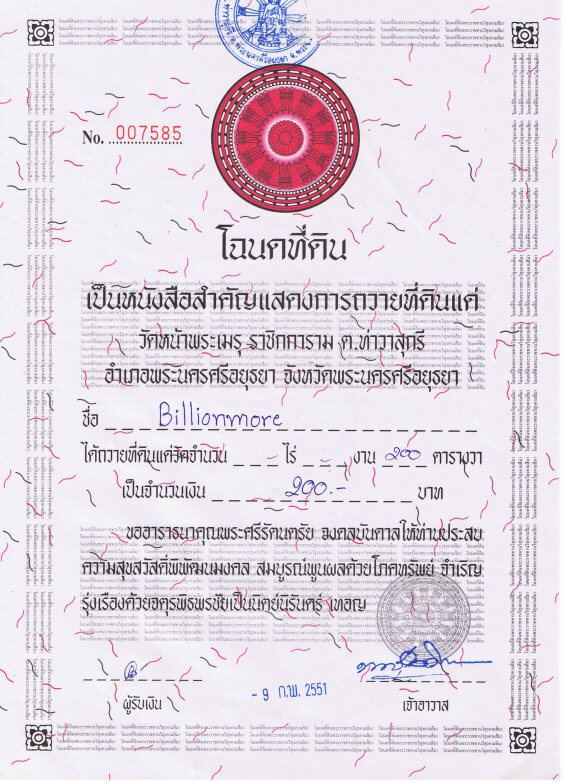 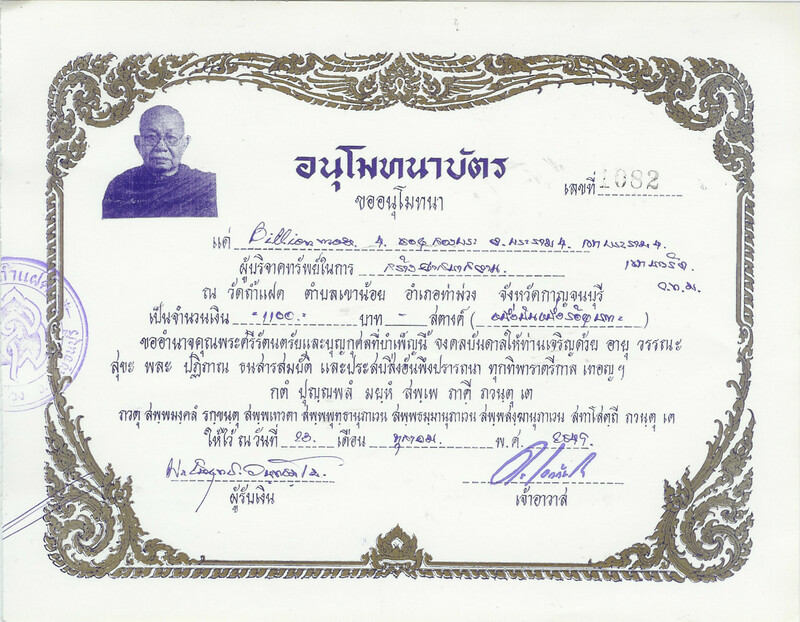 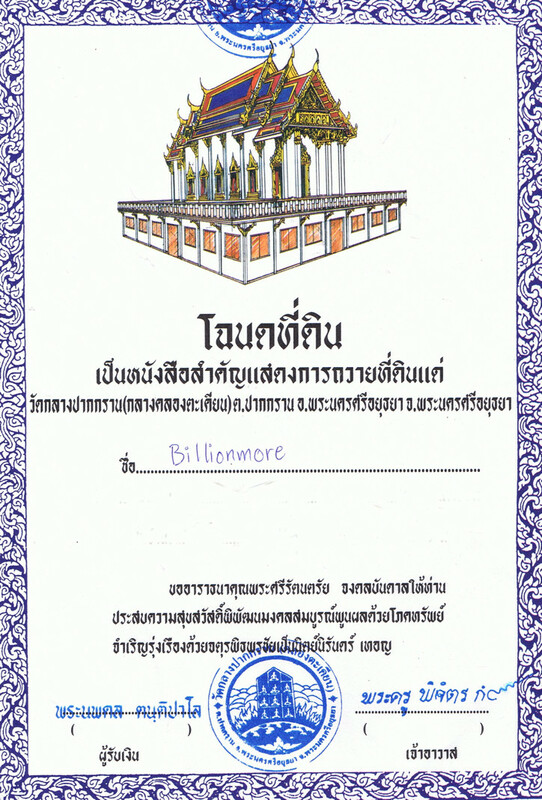 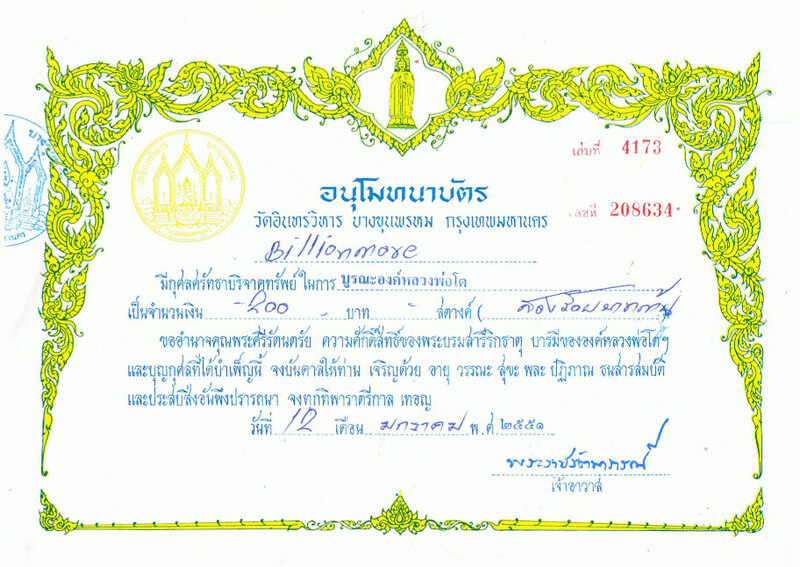 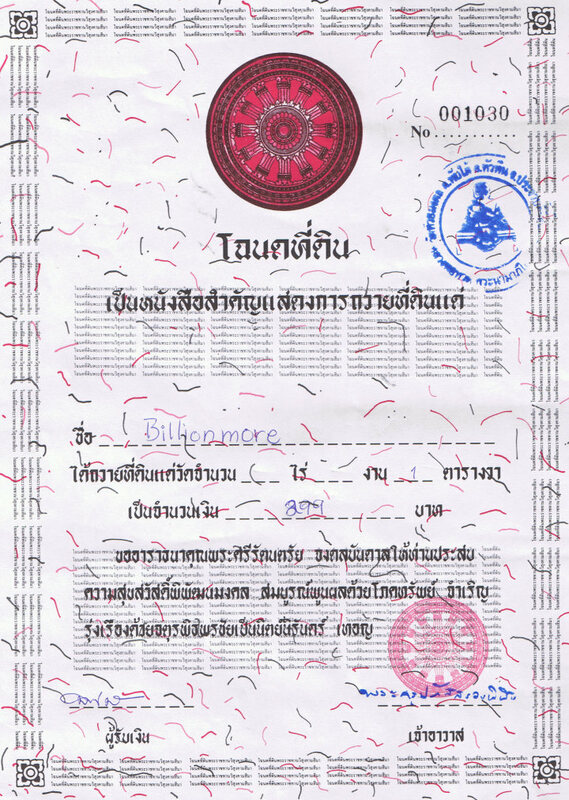 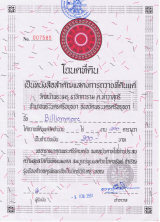 "i have just received the receipts of my first serm duang by pos this morning. 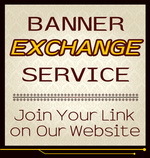 Thank you very much for your great HELP and FANTASTIC service ."